The FoxFury Taker B30 is a retrofittable, front mounted 600 lumen LED light for ballistic shields. 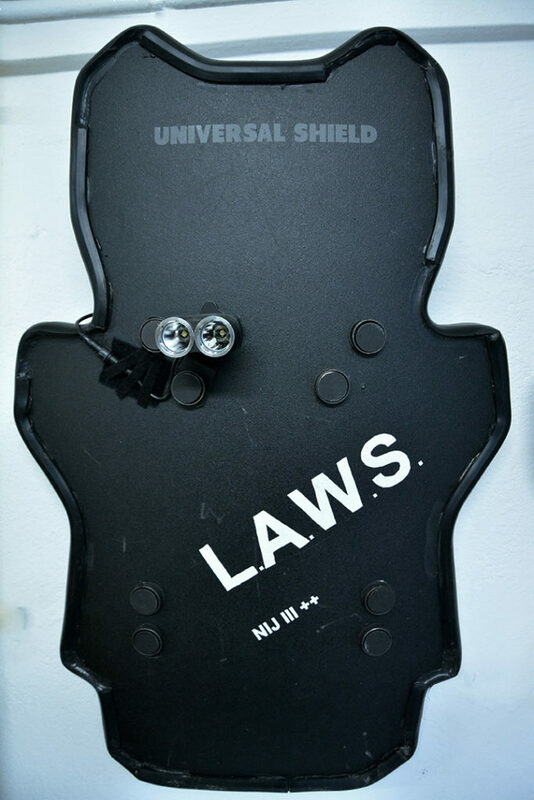 This strobe-capable shield light provides tactical officers with panoramic lighting and immediate situation assessment to see and respond faster. 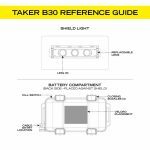 The Taker B30 is our lowest profile aftermarket shield light. 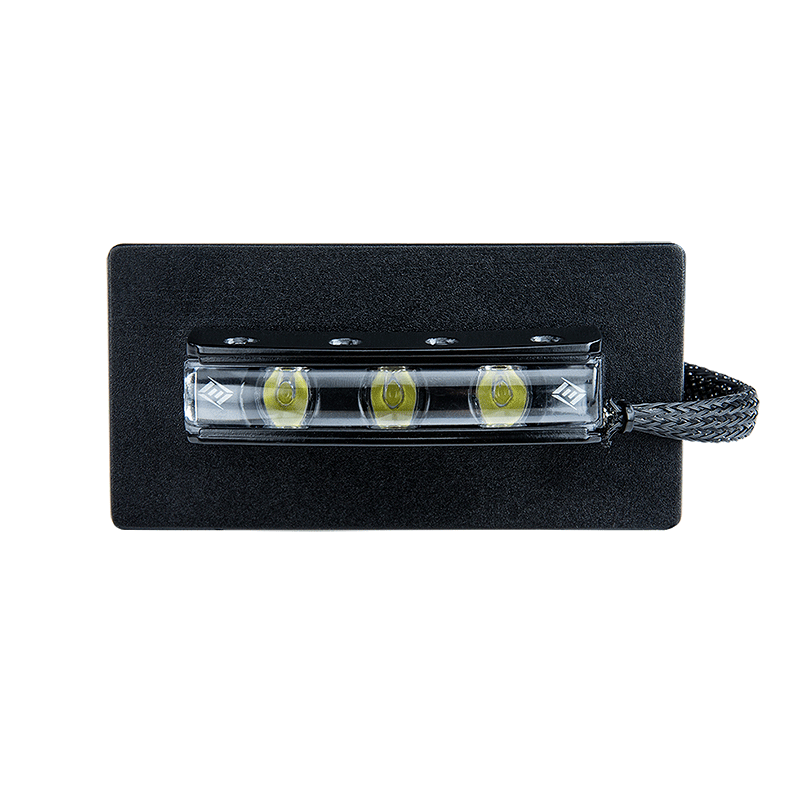 It is equipped with a single pressure switch that activates the light and changes modes. This light has dual settings: On/Off and Tactical (3 modes: Momentary, Continuous On, and disorienting Turbo-Strobe™). It comes with a Kill Switch feature, which allows the operator to lock out the light from unintentional activation. 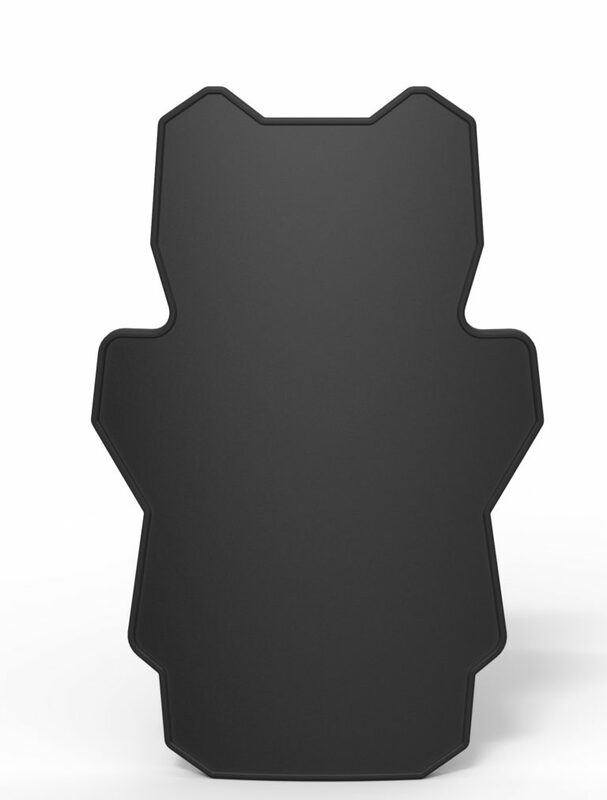 The Taker B30 mounts to the front of ballistic shields via industrial strength reclosable fasteners (Velcro®), which means no drilling into the shield and no compromising shield ballistics. 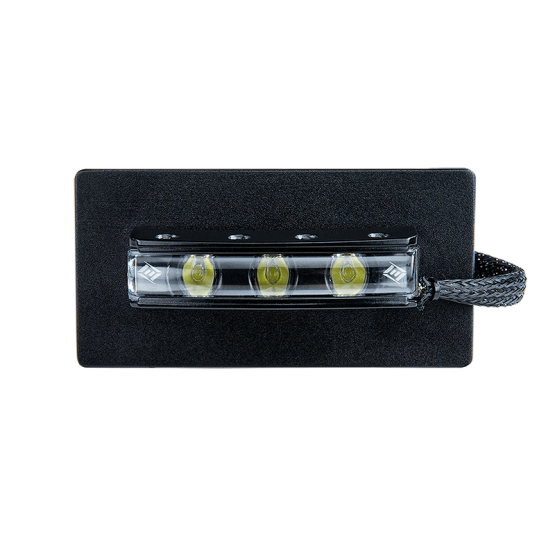 The lightweight B30 utilizes CREE LED technology and is powered by CR123 batteries. 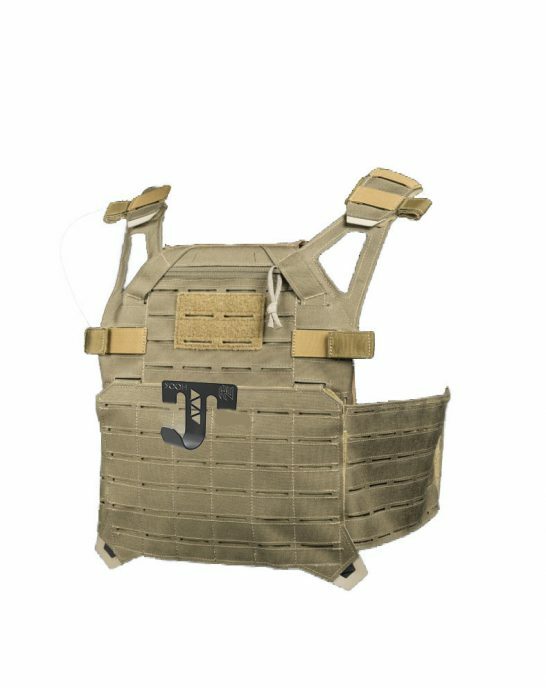 The ultra-durable B30 is waterproof, flame resistant, and designed for use in anti-riot situations along with dynamic and deliberate entries by SWAT, military special operations, and law enforcement around the globe. 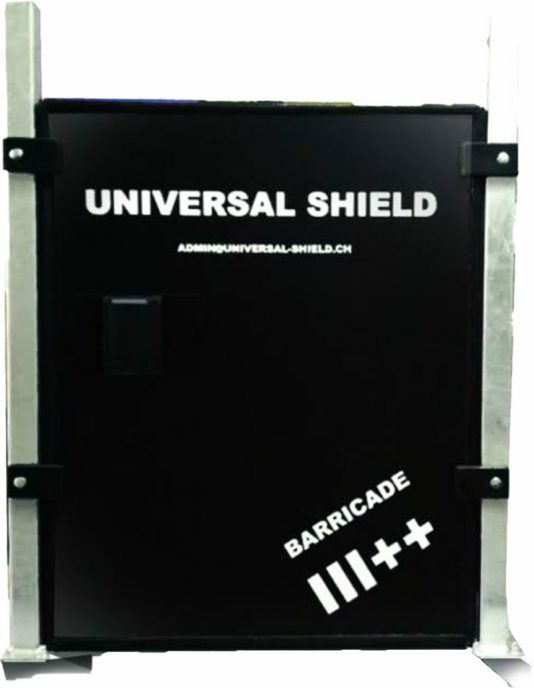 This light and battery pack can quickly and effectively be front mounted to shields via the included industrial 3M™ reclosable fasteners (or VELCRO® mounted). 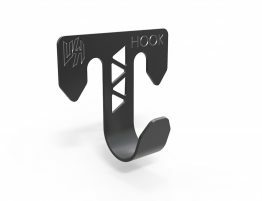 This allows the light to be used and removed without causing permanent changes (holes) to the shield. 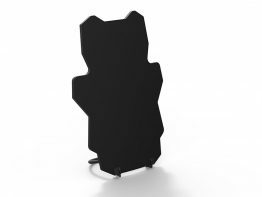 FoxFury shield lights are fully waterproof, fire-resistant, impact-resistant and can be used in all-weather situations. They will hold up in challenging environments and can even be decontaminated if needed. A wider beam angle provides panoramic lighting and immediate situation assessment so that you can see and respond faster. This is helpful in close quarters (hallways and doorways). 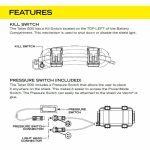 This light comes with a kill switch feature. It allows the operator to lock out the light from unintentional activation. 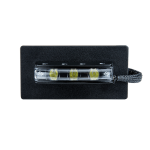 This model comes equipped with a single pressure switch, which is used to activate the light and change modes.